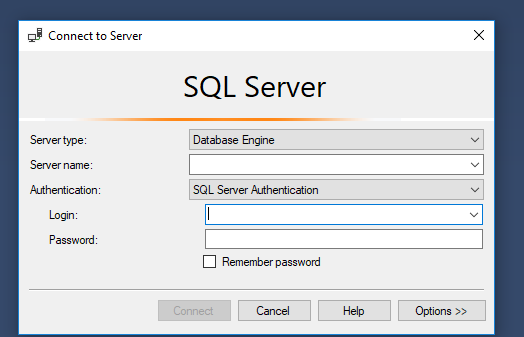 some time ago I installed SQL server 2016 developer edition on a windows 10 home edition environment (a laptop to be precise) and everything was fine. then someone - an administrator on the box - decided without telling me, to rename said box. 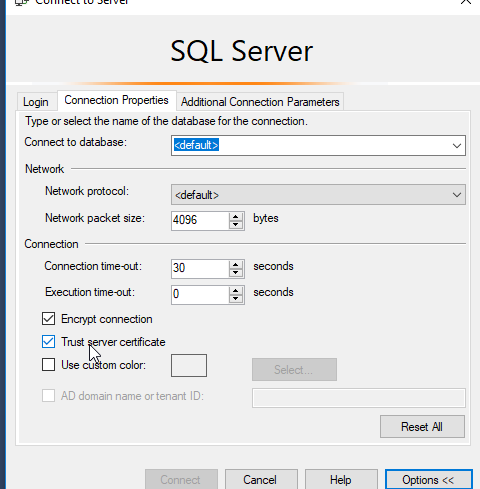 I should say that I Am able to connect to this instance of SQL server by SQL server authentication but I want to connect using windows authentication. just to be clear - this is all a local machine, that does not belong to any domain. I am not quite sure as how to proceed from here, what I want is to use windows authentication. 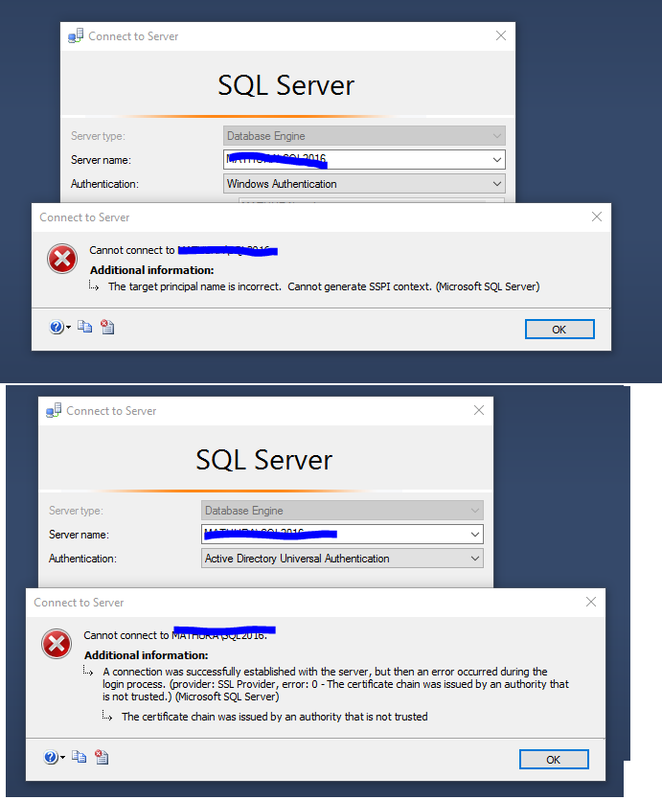 The error message related to certificates makes me think about re-issuing certificates here. I am not sure as for how to get this done, or if this is a valid way to go about this situation. I will not be around this machine for the day, but I will catch up as soon as possible. I will carry on with my research when time permits. Not the answer you're looking for? 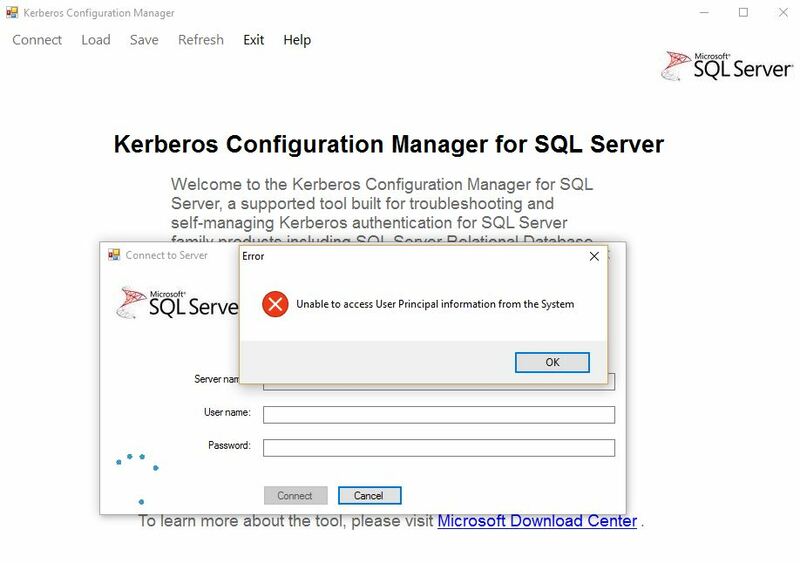 Browse other questions tagged sql-server sql-server-2016 authentication kerberos certificate or ask your own question. 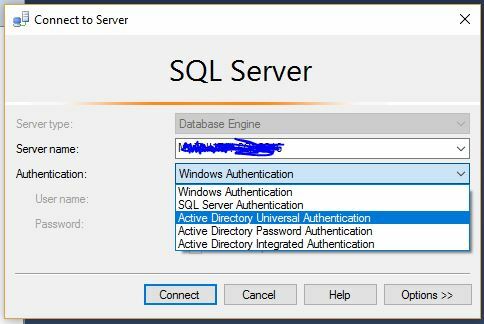 How can I get my linked server working using Windows authentication?